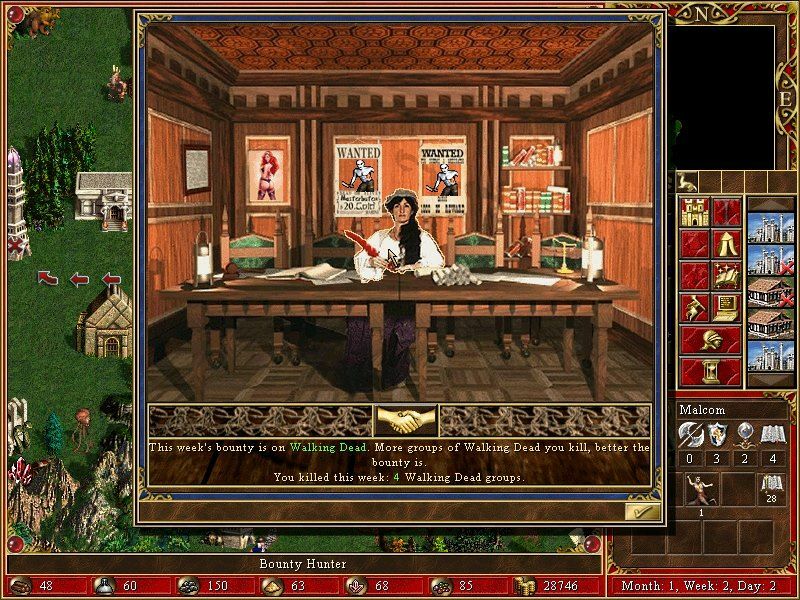 Topic: Might and Magic in other games? Re: Might and Magic in other games? There is also a http://heroescommunity.com/viewthread.php3?TID=41111 Bounty Hunter mod for H3. Topic: Masters of Sighisoara - a whole new continent! Re: Masters of Sighisoara - a whole new continent! I buy games either from gog or steam so I don't have compatibilities problems. Just run a normal build, win 7, 4 go ram, 2 processors I think, and I can run all games except Oblivion. Thanks for the link. I get this: Display driver stopped responding and has recovered. Looks like this is a common message when there is some conflict between video card and OS. I bought a new card, same result. Your work is amazing, thanks for sharing and waiting for the release. Since Erwinner put me KO once about a famous quotation falsely imputed to Voltaire (99,9999 % of french think so), now if he says "earth is cubic lol", I go gather evidence first. Topic: Heroes 3 Map BurNIng Desire Finaly Done! Re: Heroes 3 Map BurNIng Desire Finaly Done! Yes I was able. Will try to play, little free time right now. Also you can send to maps4heroes if you want feedback. Nice article and well argued, thanks for the effort.